A good design portfolio can be incredibly important, especially when you start out your career as a graphic designer or any type of designer. Often, when you want to enter a good design school, the people reviewing your application will likely expect a portfolio of work to judge your creative abilities and dedication. It’s the same story when you are applying for a design job. The employer will want to look at your previous work to judge if your style fits the company and also if you are a good designer of course. When you start your first design job, you likely already have a great set of work to showcase you made at school or on the side. It can be a lot harder, however, to create a portfolio when entering your first design school. Some people have been designing for some time and that’s how they have created some work to show in their portfolio but if you don’t have any work to showcase yet, here are some tips on how to build up a first portfolio or get some more work for your existing portfolio. A very helpful, and probably the easiest way to create more work while not having to get clients or think of things to designs, is to practice on fake design briefs. You can use FakeClients.com, for example, to generate many fake clients for which you can design logos, websites, and other graphics. it’s an excellent way to practice because you have an endless amount of practice briefs and you’ll get a little more used to working for real clients. You can also try one of the pre-written briefs which are more realistic and detailed. It’s a great way to get even more practice once you are tired of the generated design briefs. Another, fairly obvious way to get more work for your portfolio, is to work for real clients. It can be hard to find clients in the beginning but try starting out with designing for family and friend and slowly broaden your network to get more clients thanks to word of mouth. You can even place an ad in your local newspaper or online to get more clients. There’ll always be someone in need of design work. If you don’t want to handle with the hassle of finding and dealing with clients, you can also work for free. There are various websites and places that provide a great place to find or ask for free design jobs. 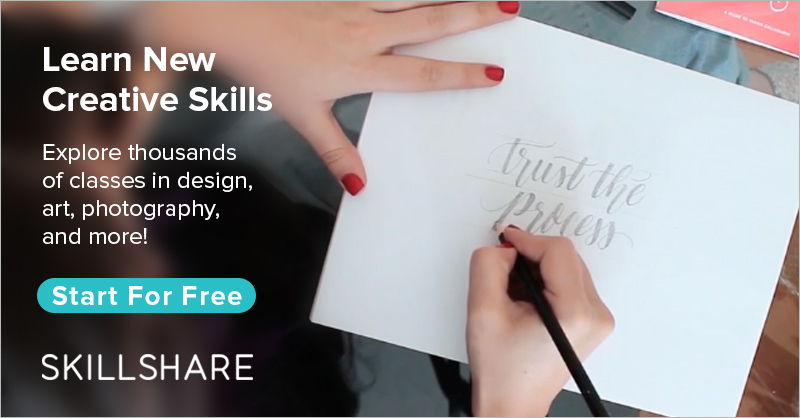 The subreddit called r/freedesign, for example, is exactly made to connect people looking to build up a portfolio and people or businesses that don’t have a large budget to spend on design. You can often find foundations or starting businesses that will look great on your portfolio if you decide to work with them.